Opera Night’s mission is to foster the production and appreciation of opera by providing affordable opera of the highest caliber singers and emerging young talent. Our long term goal is to establish an opera house and concert hall so that our local community of artists can have a home — a focal point for their talents and aspirations, and a venue that Long Island can think of as a source of consistent artistic excellence. 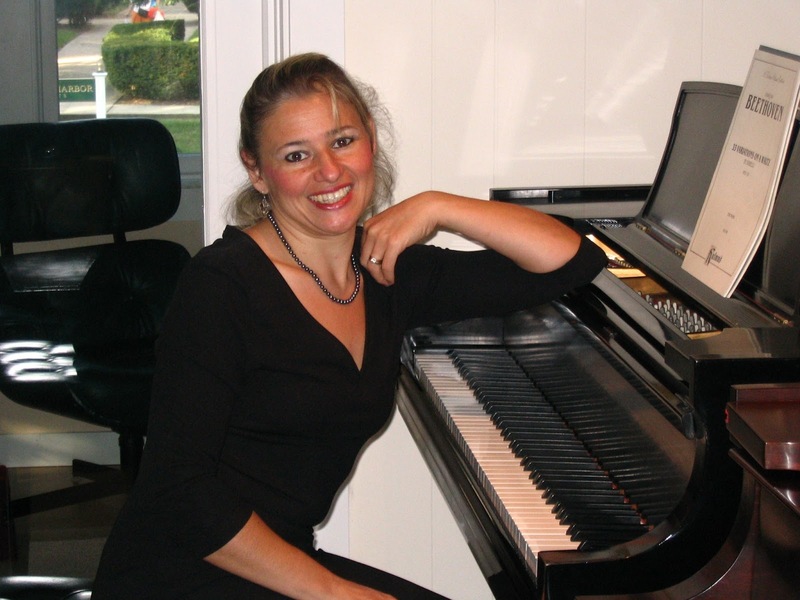 Isabella Eredita Johnson, Executive Directive, Pianist: Isabella Eredita Johnson, pianist, lives in Northport, and accompanies and teaches piano professionally. She was awarded a scholarship to the Manhattan School of Music where she received both her Bachelors and Masters Degrees, studying with Constance Keene. She has won both the prestigious George Schick award for outstanding musicianship and 1st prize at the Mason & Hamlin Piano competition. Among her proudest accomplishments are the presentations of the Diabelli Variations and the Goldberg Variations. Each of these two concerts involved the gathering of over thirty fine pianists, each performing a single variation. Ms. Eredita is an active advocate for the arts on Long Island, and is the founder and director of "Opera Night, Long Island." www.operanight.org . The Opera Night series is celebrating it's twelfth year anniversary. Danielle Davis, Acting Artistic Director, Soprano: Danielle Davis is a soprano under the instruction of Val Underwood, who is noted for her “high pure notes" that she "delivers with power and sustainability”. She recently gave critically-acclaimed performances at Carnegie Hall and Lincoln Center. Upcoming: Aida, & Ariadne (Ariadne auf Naxos). Credits: Tosca, Cio-Cio San (Madama Butterly), Turandot, Chysothemis (Elektra), Giorghetta (Il Tabarro), Suor Angelica, & Fiordiligi (Così fan tutte). Danielle has sung in notable venues internationally & worked with such namely artists as Jeanine Altmeyer, Peter Mark, Ricky Ian Gordon, Robin Buck, Linda Watson, & Elizabeth Hagedorn. Davis appeared as a Guest Artist at the Hawaii Performing Arts Festival & The Metropolitan Opera Guild, and has a number of awards. Atop a voluptuous performance career, Danielle often participates in arts administration and behind the scenes work. She was both the Admissions Director & Assistant to the Artistic Director of the Hawaii Performing Arts Festival for 2 years, and is Acting Artistic Director of Opera Night, Long Island. Melanie Donnelly, Intern: Melanie is in her senior year studying music at Vassar College, where she’s involved in both student- and faculty-led solo and ensemble vocal performance. In June 2016, she worked as a production assistant for Create Opera’s premiere production of Strauss’ Elektra at Dixon Place. When not around music, she is studying languages or performing sketch and stand-up comedy! We are lucky to have such a willing and able intern added to our staff. Theresa Dunigan, Intern, Soprano: Soprano Theresa Dunigan, known for her “stellar qualities and beautiful voice [which] make her a perfect fit”, made her professional debut in 1999 in The Magic Flute. Roles include: Cleopatra (Giulio Cesare), Hélène (Hin und Zurück), Electra (Idomeneo), the title role and Suor Genovieffa (Suor Angelica), The Mother (Amahl and the Night Visitors), The Frog (The Cunning Little Vixen), Adina (L’Elisir d’amore), Fiordiligi (Cosi fan tutte), Nedda (I Pagliacci), Mimi (La bohème), and Woglinde (Götterdämmerung). 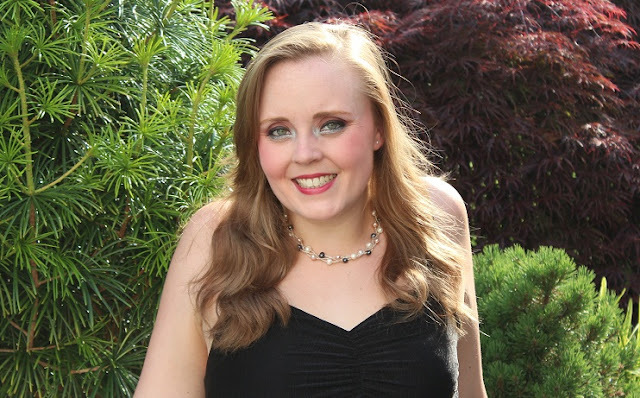 Theresa has sung with Washington East Opera, Knoxville Opera, the Rossini Festival, Spokane Symphony, Mid-Columbia Symphony, Eastern Washington University Orchestra, & UT Symphony Orchestra, and in such venues as Carnegie Hall and Symphony Space. Ms. Dunigan was named a semi-finalist in the 2013 Meistersinger competition in Austria and appeared as a featured solo artist with the American Institute of Musical Studies Festival Orchestra. Ms. Dunigan received her Master of Music in Vocal Performance from the University of Tennessee, Knoxville. She received her Bachelor of Music in Vocal Performance from the University of Colorado, Boulder. We are privileged to have such a seasoned veteran of Opera as an intern of Opera Night, Long Island. Arthur Lai, tenor, has performed at George Weston Recital Hall in Toronto, David Geffen Hall of Lincoln Center, All 3 Concert Halls of the Carnegie Hall, Merkin Concert Hall, the Music Center at Strathmore in Maryland, Irvine Auditorium in Philadelphia, the United Nations, WPIX Channel 11 “Morning News”, New York Mets Game at Citifield Stadium and Opera Night's concerts, etc. As an actor, Arthur played roles in movies “Trainwreck”, “Applesauce” and “Wall Street English” and in NBC’s “Saturday Night Live” as well as 3 seasons of off-off-Broadway Shows. Arthur's TV Commercials include “Aleve”, “Bank of America” and “Verizon Wireless”. His has been featured in over a hundred of “Voice-Over” projects, including “Hertz”, “Budweiser”, “Nile Mosquito Warning”, “Wardolf Hotel”, “Intel”, U.N., “Hershey”s Chocolate”, “Empire State Building" and ”MetLife” etc. Asuka Uchida’s career highlights include roles as Cio-Cio San (Madama butterfly), Dorinda(Orlando), Pamina (Die Zauberflöte), Frasquita (Carmen), Zerlina (Don Giovanni),Clorinda (La Cenerentola), Alice (Le comte Ory), Adele (Die Fledermaus), Susanna (Le Nozze di Figaro), Myrrhine (Lysistrata) ,Gilda (Rigoletto). Venues: Carnegie Hall, Symphony Space, Lincoln Center, Académie Internationale d'Eté de Nice in France, Opera Manhattan Studio, Capitol Heights Opera, One World Symphony, Opera Avanti,The International Vocal Arts Institute in Israel. Awards - Finalist: Opera Idol Competition at Lincoln Center, The Hariclea Darclée Voice Competition in Romania,The Mario Lanza and Elaine Malbin Vocal Competition in NYC. Bruce Solomon born and raised in New York City began his formal training at The Julliard School of Music, Precollege division. He continued his education at Queens College and Studied German language and history at the University of Kiel in Germany. Upon his return from Europe, he studied at The Manhattan School of Music, where he was a member of the Opera program. Bruce later took advanced studies at The Mozarteum in Salzburg where he studied opera and German Lied. 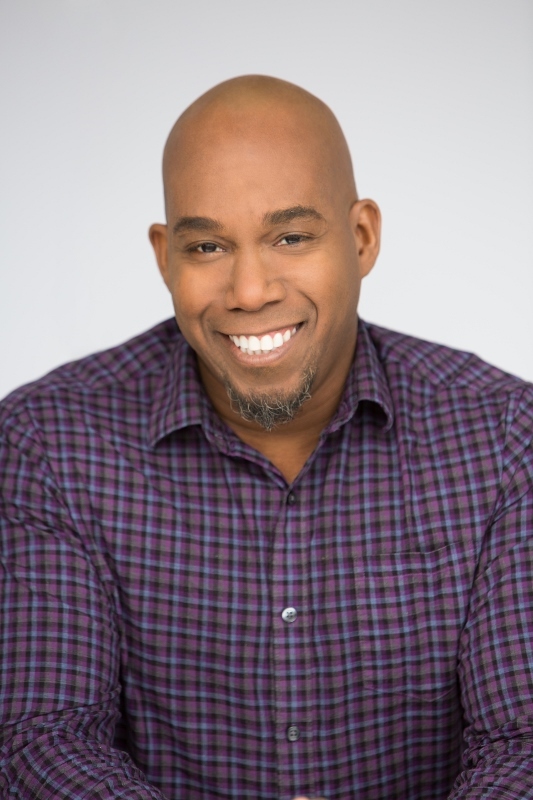 Bruce has performed leading roles at the Amato Opera and was winner of the young American artist vocal competition and was featured on WNYC radio in New York. He was an apprentice at The Lake George Opera Festival and has performed at both Avery Fisher and Carnegie Hall. Bruce has sung in both church and synagogues throughout the United States. Bruce is a frequent performer at Music on The Sound in Port Jefferson and Northport's Opera Nights. Baritone Eric McKeever has been hailed by Opera Magazine (UK) for possessing a voice of “darkness and clarity.” The baritone’s 2016-17 season includes performing the title role in the world premiere of Darryl Nettles’ The Fall of Stag Lee with Buffalo Opera Unlimited, returning to NYC’s Center for Contemporary Opera as the Security Guard in the a cappella opera Sweat by Juliet Palmer, and singing Figaro in Le Nozze di Figaro with Oswego Opera Theater. Later in the season Eric makes return appearances to Skylight Music Theater as Sander in André Grétry’s Zémire et Azor and makes a role debut as the Four Villains in Les Contes d’Hoffman with Bel Cantanti Opera. Recent appearances for the baritone include Marcello in La bohème with Opera Columbus, Sharpless in Madama Butterfly with Salt Marsh Opera, the title role in Verdi’s Macbeth with Opera Company of Middlebury, and performances as Frank in Die Fledermaus with Florentine Opera, Nashville Opera, Baltimore Concert Opera and Opera Naples. Locally Eric has been heard as Papageno in the Metropolitan Opera Guild’s touring production of The Magic Flute, Don Parmenione in L’occasione fa il ladro with Little Opera Theatre of New York, the title role in Hans Werner Henze’s El Cimarron with the Center for Contemporary Opera and Fernando in Bronx Opera’s La gazza ladra. 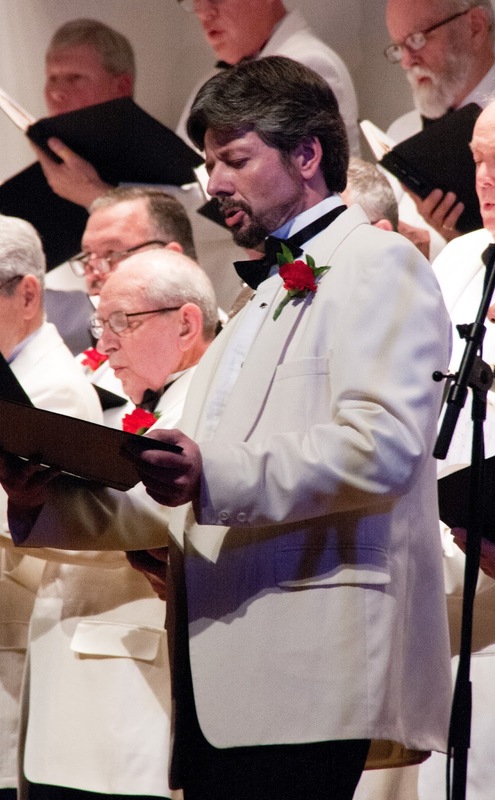 Mr. McKeever was recently awarded the 2014 Doherty Ross Debut Artist Award given by Skylight Music Theater and can be heard as the Scientist on the new recording of Stephen Melillo’s Son of the Storm. Gary Lorentzson has been performing since the age of 7 years old. His first professional work was performing at The Metropolitan Opera House for 5 years with the children's chorus. As an adult he has performed in local operas and musicals. He also formed his own group called Solo Noi Tre. Performing all over Long Island at various venues including the Telecare channel. He also had the opportunity to perform at Shea stadium singing the national anthem. Gary is happy to once again be a guest at Opera Night and hopes to make future appearances on a regular basis. Award-winning Mezzo-Soprano, Lorraine Helvick, has been dazzling audiences in North America and across Europe for the past fifteen years. She has performed a vast array of charaters such as Carmen (Carmen), Charlotte (Werther), Frugola (Il Tabarro), Flora (La Traviata), Suzuki (Madama Butterfly), Mama Lucia (Cavalleria Rusticana), Gertrude (Romeo et Juliette), Rosette (Manon), Inez (Il Trovatore), Pinellino (Gianni Schicchi) and Giovanna (Rigoletto). In 2014, she originated the role of Soldier’s Mother in the world premiere production of Theo Popov’s three-character opera Once Upon the Wind. Ms Helvick is thrilled to be performing her first Amneris (Aida) this December in her hometown of NYC. 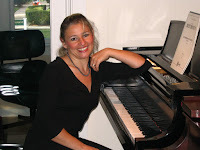 Ms. Helvick has also performed as a guest solo artist in Switzerland, England, Ireland, Wales, and Canada. During her time in Switzerland, she earned a Zertifikat in American Music specializing in American Spirituals. 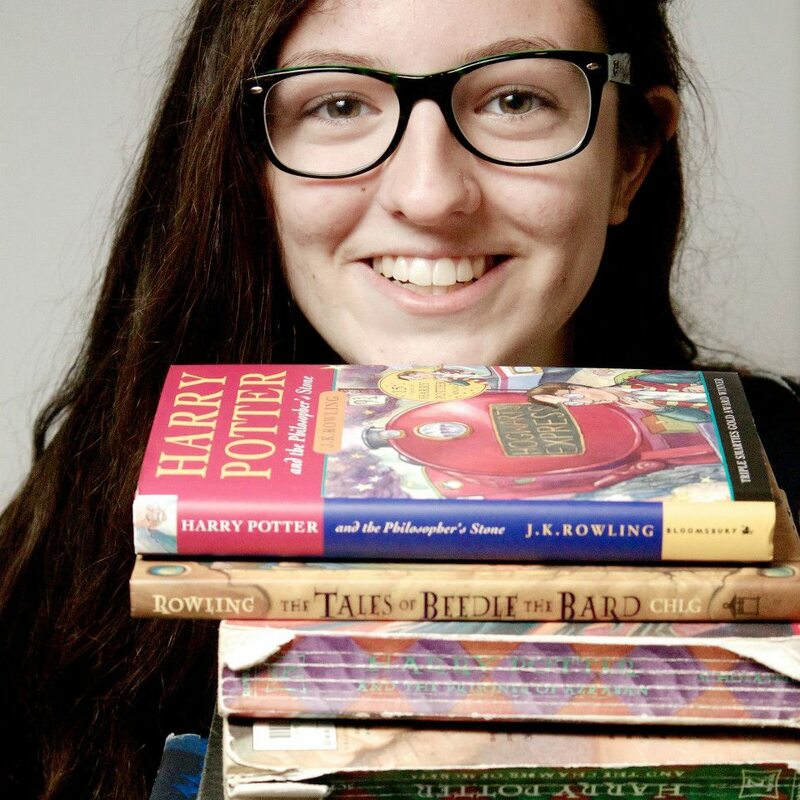 She was recently named a national semi-finalist for the New York Lyric Opera Vocal Competition, and finished work on the prize-winning independent film “Crackers” starring Vincent D’Onofrio, Brenda Vaccarro, Dan Hedaya, and Anthony Laciura. Ms. Helvick received her Master’s Degree from Westminster Choir College, where she studied with celebrated Soprano, Sharon Sweet, and coached with Daniel Beckwith and JJ Penna. During this time, she won 2nd place in the Hilliard Rankel Vocal Competition. She currently studies with the MET’s and HBO’s “Boardwalk Empire” star, Anthony Laciura. Hailed by Opera News as a sensitive accompanist to the singers and maintained tight ensemble….through pianistic color and taut rhythmic control, he was able to suggest the tone-poem-like essence of each of the three pieces”, Giovanni Longo made his Carnegie Hall debut shortly after his successful Lincoln Center debut of NY Lyric Opera Theatre’s performance of Puccini’s Il Trittico. He has been receiving many accolades for his extraordinary orchestral pianistic skills and his sensitive artistry. 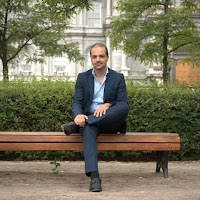 He has served as Assistant music director/vocal coach at Sarasota Opera, Tri-Cities Opera, Indianapolis Opera and DiCapo Opera Theater in NYC, the Tuscia Opera Festival in Viterbo, Italy and the Narnia Vocal Arts Academy in Narni, Italy. Recent productions include La Fanciulla del West, The Flying Dutchman, La Bohème, Don Giovanni, Il Trovatore, Cavalleria Rusticana, Pagliacci, The Crucible, La Cenerentola, and Cendrillon. He was born and raised in Montreal, Canada, by a family of Italian immigrants, and is trilingual in French, Italian, and English. He holds both Bachelor’s and Master’s degrees from the renowned McGill University. His teachers included distinguished Canadian pianists, Richard Raymond and Michael McMahon. Upcoming: La Bohème and Madama Butterfly with NY Lyric and Le Nozze Di Figaro and Suor Angelica with the Narnia Vocal Arts Festival in Narni, Italy. Matthew Lobaugh is a freelance vocal coach/accompanist currently living in New York City. He began training at Southern Methodist University (Dallas, TX) and graduated with B.M. degrees in both Piano and Vocal Performance. Matthew holds the M.M. in collaborative piano from Cincinnati College-Conservatory of Music (Cincinnati, OH) and also was a participant in the Artist Diploma program in opera coaching. A graduate of the Domingo-Thorton Young Artist Program at the Los Angeles Opera (2008-10) , his professional operatic credits include the Cincinnati Opera (2007-10), Virginia Opera (2010), Amore Opera and Pacific Opera. He has worked in various positions in the opera house ranging from coach/accompanist to assistant-conductor and chorusmaster. Matthew is also featured on the companion CD to the Menotti Arias for Soprano Anthology, published by Hal Leonard (2008). OPERA NIGHT. Simple theme. Powered by Blogger.